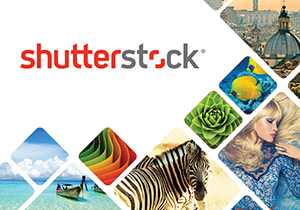 Adobe Stock Photos is the newest player in the market trying to make a name for itself. At least, that’s what we see on the surface. By taking a look underneath the hood, we see a much bigger story. Back in December 2014, Adobe paid $800 million in cash to Fotolia for their entire library. In other words, Adobe bought Fotolia. It took them six months to integrate Adobe Stock Photos into their Creative Cloud, but once they did, they made a splash in a tremendous way, rippling waves across the industry. Adobe offers a lot of value – not just in their stock photo offering, but their entire Creative Cloud ensemble. When you sign up for a new creative cloud account, Adobe offers 10 free downloads. That means that you can go into their library, pick out 10 photos of your choice, and download them. Each image comes with a royalty-free license that you can use for just about any creative or commercial project you have going on at the moment. Adobe chose carefully when they chose to purchase Fotolia. They knew that they had an audience full of creative professionals. They knew their choice was either going to make them or break them. Well, time has passed and it’s clear now that they’ve made an excellent choice. When Adobe created their Creative Cloud, they sent ripples through the industry. Instead of offering their most famous software title, Photoshop, for the usual price of about $1000, they decided to integrate it as a software-as-a-service. When that happened, Adobe was able to offer Photoshop for $20 a month – the price you will see it at today. The only thing that was missing was streamlined stock photo integration. That’s where Adobe Stock came in. Previously, you had to either take your own photos or download an image from another stock agency and then import it into Photoshop to edit. 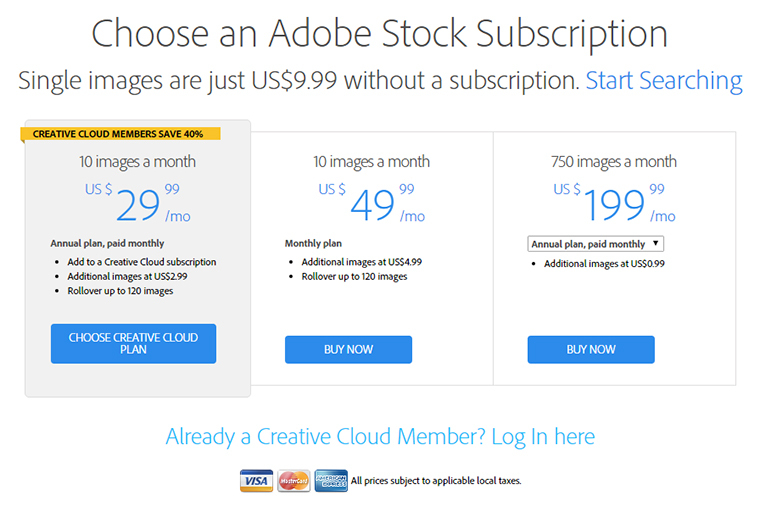 With Adobe Stock, you don’t have to do that. Instead, you can browse the entire Adobe Stock library and download your choices directly into Photoshop without ever leaving the program. The whole process saves a lot of time. The real discount is found when you sign up for Adobe Stock Photos. When you do, you’ll notice that you can get 10 downloads per month for $49.99. However, when you pair that with Photoshop, you get a $20 discount – instantly. That makes the 10 photos $29.99 per month. Do you see what they did there? A $20 discount when you sign up for a $20 service fundamentally means that you get Photoshop free. Looking at it this way, Adobe put Photoshop directly within your grasp. It is affordable, streamlined and is the fastest way to turn Adobe Stock Photos into success.